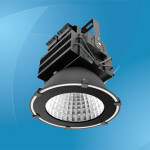 Explosion proof lights are lighting fixtures that meet stringent standards and requirements for hazardous environments and surrounding atmosphere. This type of fixtures are exposed to dangerous explosive gases with a low flash point and a high risk of explosion. Professional high quality rubber gaskets are required to prevent internal explosion and the destruction of the fixture. Flameproof lighting and explosion resistant lighting fixtures incorporate advanced sophisticated solutions for heat management, including complex flame-tight joints, highly resistant seals and other safety elements. There are numerous lamp styles, mounting configurations and options, portable fixtures, photocontrols with explosion proof design, test switches and emergency fixtures. 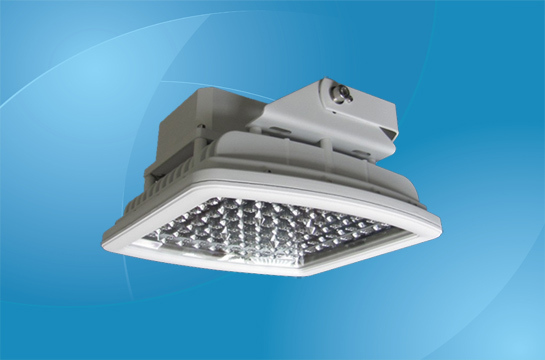 Explosion proof floodlighting fixtures feature a high intensity discharge build and are available as high pressure sodium, pulse metal halide, start metal halide, incandescent or halogen models. They are available with various diffusers, guards, safety elements and other accessories. The housing is made of high grade extruded aluminum and the gaskets are made of prime quality rubber. The fixtures are ideal for highly corrosive work environments such as petrochemical facilities, aircraft service areas, gas and petroleum loading docks and hazardous materials warehouses. Explosion proof fluorescent light fixtures are extremely energy efficient and have a long life span and are mainly used for portable and emergency systems. The compact fluorescent tube style fixtures are available in numerous designs and include 2 lamp or 4 lamp models, depending on the application. They are recommended for damp areas, extremely corrosive areas where ignitable gases and vapors are present. Also, they are recommended for environments with hazardous dusts, paint powder and residues. Flameproof HID lighting fixtures are ideal for environments that require efficient lighting systems, but are also exposed to hazardous vapors, dusts and gases. They are available with high pressure sodium, metal hide and pulse start metal luminaries with various wattages and voltages. They are ideal for varnish workshops, valve and petrochemical installations areas or outdoor saltwater locations. 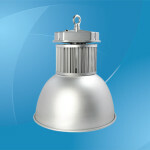 Explosion proof incandescent luminaries are basic light fixtures that provide safe lighting in dirty, damp and corrosive locations. 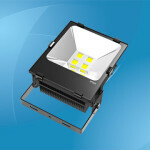 These reliable fixtures are offered with various mounting options and have a wattage of up to 300W. 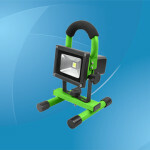 They are ideal for tank inspection, portable safety luminaries in the oil and petrochemical industry. Explosion proof induction light fixtures are guaranteed for more than 100,000 work hours under difficult, hazardous conditions. They are recommended for extremely difficult location where maintenance is very dangerous and the reliability is critical. They have a guaranteed cold start capability for temperatures as low as -50 degrees C and have wide range of reflectors, guards, hoods and globes as accessories. Flameproof photocontrols are recommended for lighting control in hazardous and inaccessible locations where dusk to dawn control is critical. 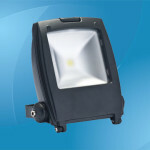 They can be used with any type of luminaries with a wattage of up to 400W. 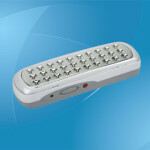 They feature a cast device housing unit completely sealed and encapsulated. The photocontrols use extremely sensitive photoelectric cells that are designed to provide automatic dusk-to-dawn lighting in extremely difficult and dangerous environments. 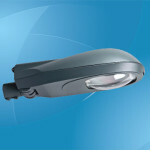 They require low power consumption and are ideal for walkways, security areas or outdoor warehouses. 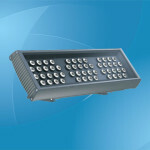 Explosion proof visual signal light fixtures include static or rotating strobes, beacons or encasements. They are used to signal dangerous or hazardous areas, obstruction, call attention or indicate working equipment. Strobe lights ensure communication and warning signals where audible units cannot be heard. 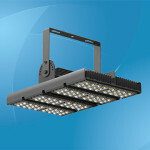 In conclusion, explosion proof lights are critical fixtures when it comes to dangerous and hazardous areas. They provide and ensure the safe operation of equipment and facilities even in difficult situations.